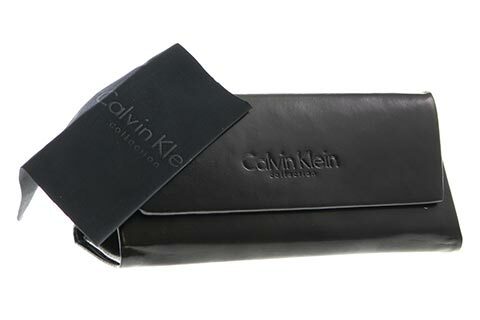 Order in next 7hrs 39mins for next working day delivery. 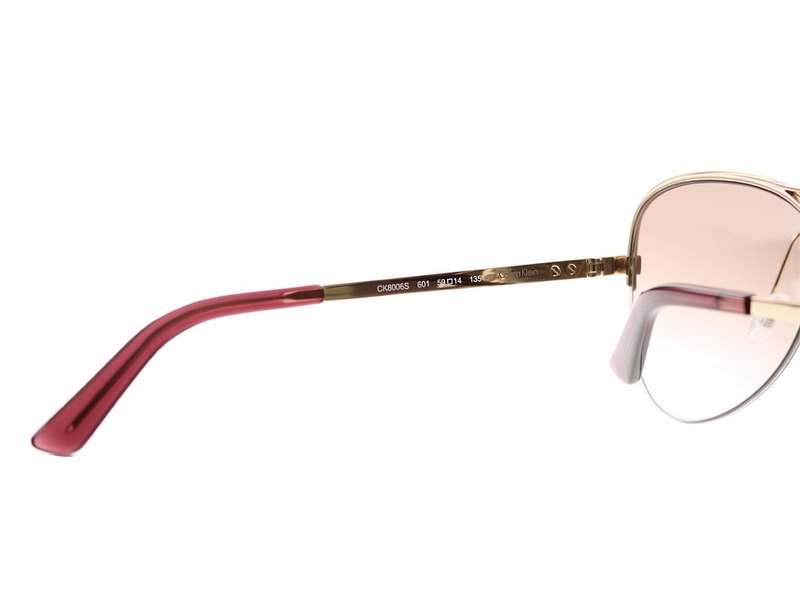 Made for her, this model features in a stylish rose frame colour from Calvin Klein’s sunglasses collection. 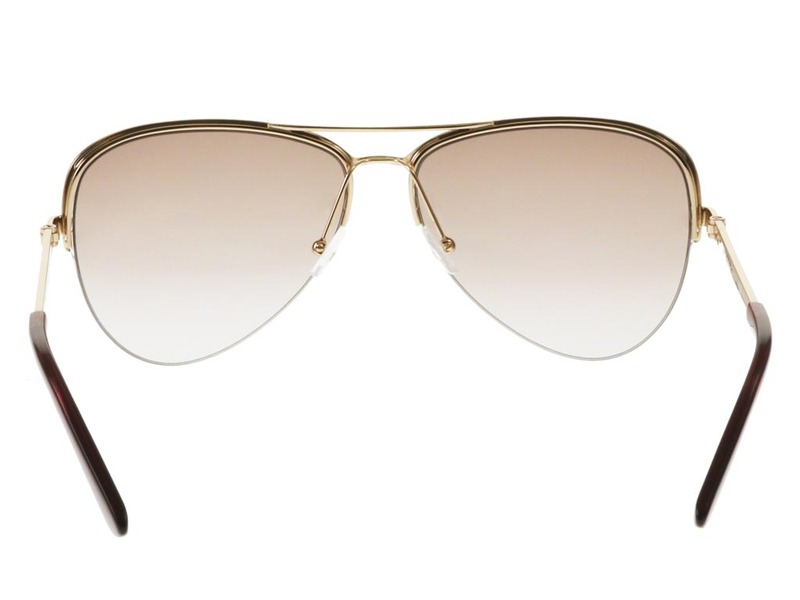 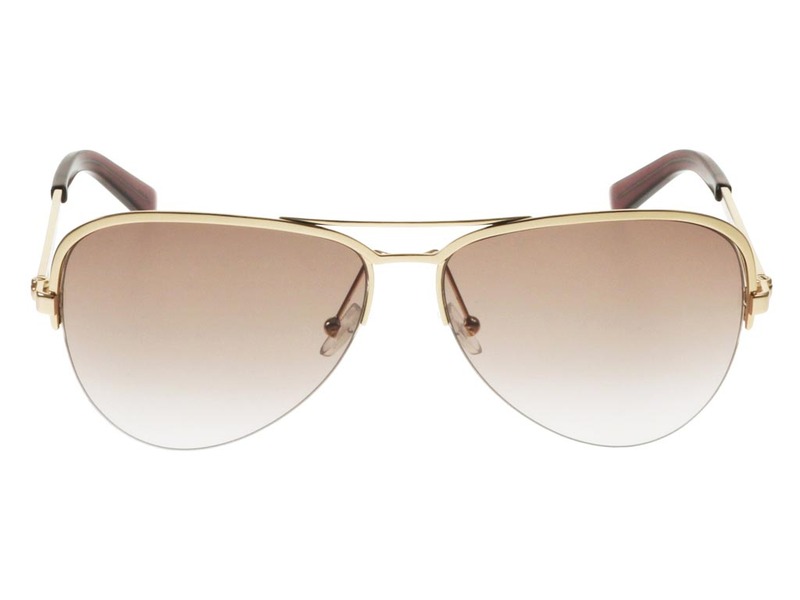 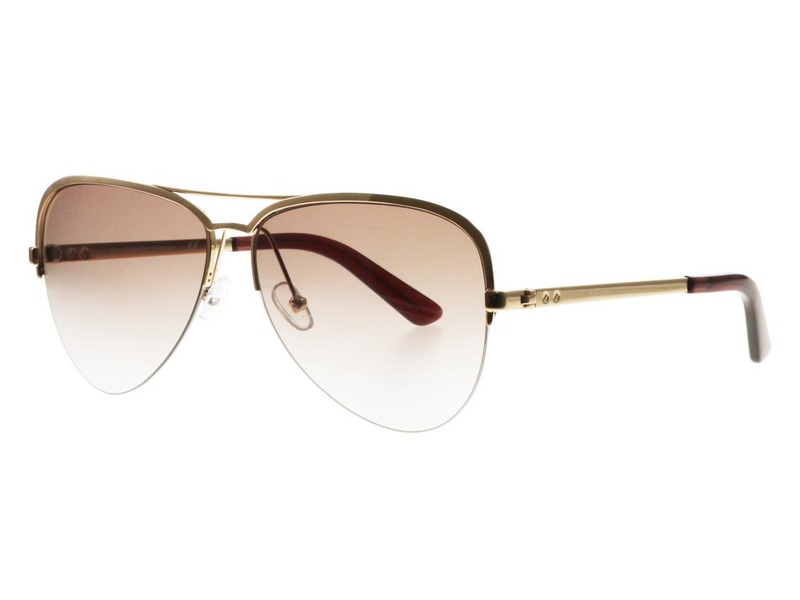 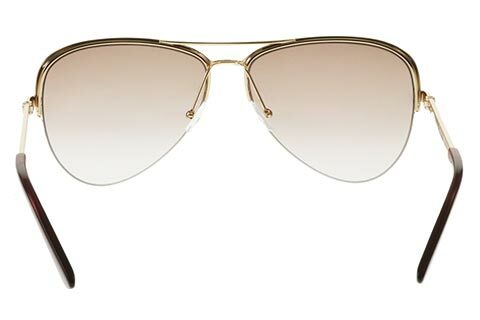 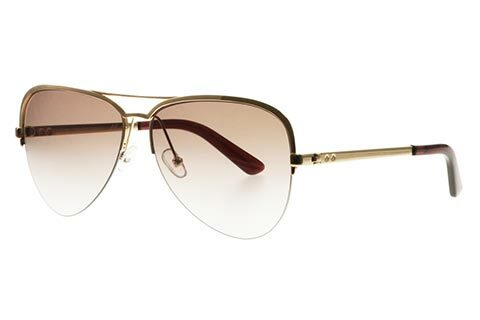 CK8006S sunglasses are designed in a timeless, versatile and popular aviator frame shape, cut from metal with flexible temples that fit perfectly behind the ears. 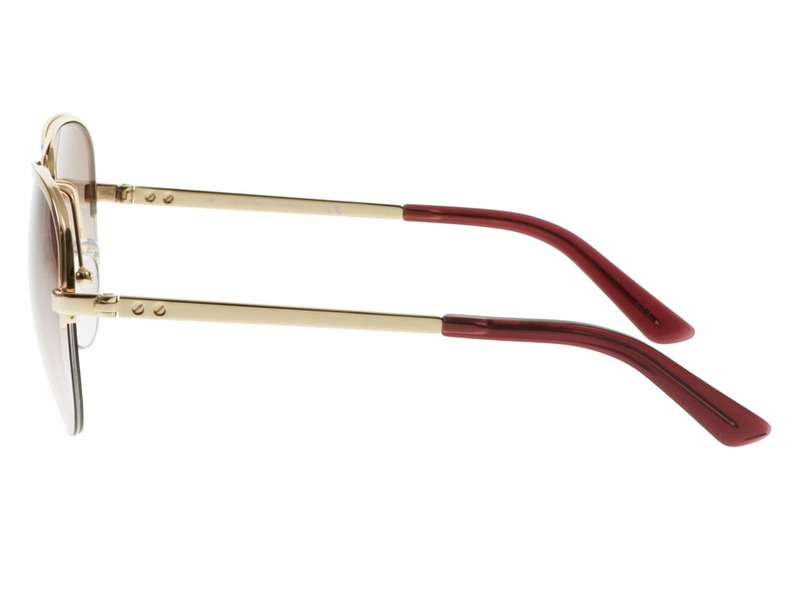 For added comfort, these designer frames include nose pads and temple tips. 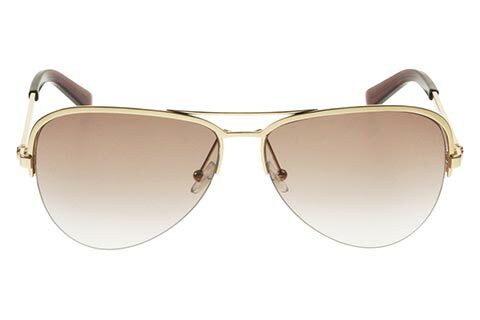 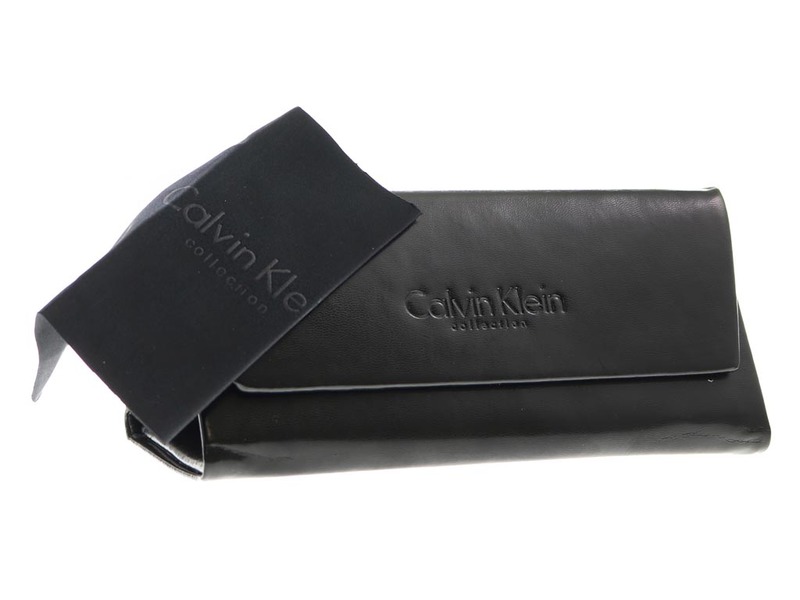 Calvin Klein CK8006S sunglasses use signature pins to ensure authenticity and have been made to offer full protection against UV rays. Enjoy free next day delivery at Feel Good Contacts on all orders over £49.